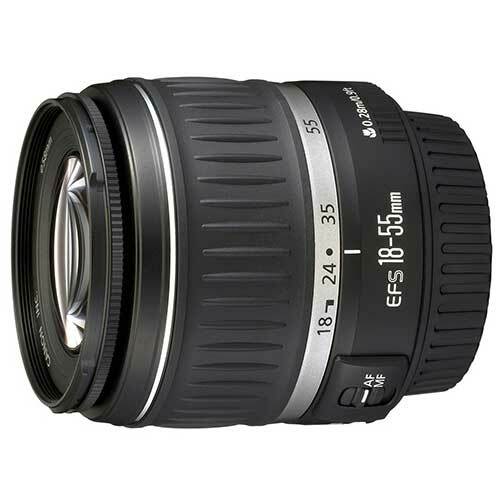 Lens Description: A standard zoom exclusively for the EOS Digital Rebel and EOS 20D SLR cameras with APS-C size image circle equivalent to an approx. 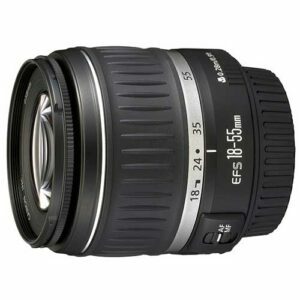 28-90mm focal length. Compact and ultra-lightweight with impressive close-focusing ability of 0.9 ft (0.28m). Features optimized coating for digital imaging sensor to minimize ghost images and flare.